October 24, 2018 By // by Iskra B. Cushion cut engagement rings are perfect for anyone looking for a unique and different style of ring. Many women like this cut because it has an antique appearance and is not as common as more modern cut diamond rings. The cushion cut ring was first called a pillow cut because it represents a plump pillow. These rings were very popular during the late 20th and early 21st centuries. Women loved the look of these rings because candlelight, which was the light of the day, made their rings appear more brilliant. Elegant Cushion Cut Engagement Rings for a Bride of Distinction. Often times cushion cut rings will have accent diamonds or gemstones around the main stone in the ring setting. Choosing round accent stone sets off the beauty of a cushion cut ring making it appear even more unique and different. When considering the cushion cut make sure that your fiancée is interested in this type of ring. If she is interested, then start looking for cushion cut engagement rings that are either square or rectangle. You will need to think about your price range as well, which mainly depends on the quality of the diamond. Cushion cut rings look best when the clarity of the diamond is of top quality. This will allow the engagement ring to stand out on your fiancée’s hand. After you have chosen the clearest diamond, you will next want to look at the color of the diamond. Cushion cut stones can look as if they have a shadow in them if a top colored diamond is not chosen. You will probably want to choose a D – E or F colored stone because they are considered colorless. 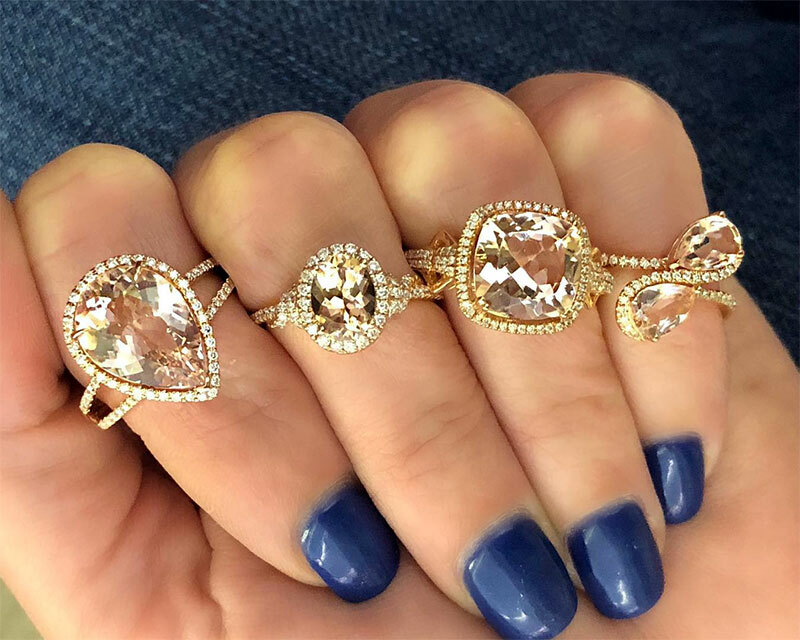 For women who are looking to make a fashion statement, like the look of old antique jewelry, or want a unique engagement ring to consider cushion cut engagement rings. Just be sure to buy the highest quality diamond in your price range, which has exceptional clarity and falls in the colorless range. Ready to shop now? 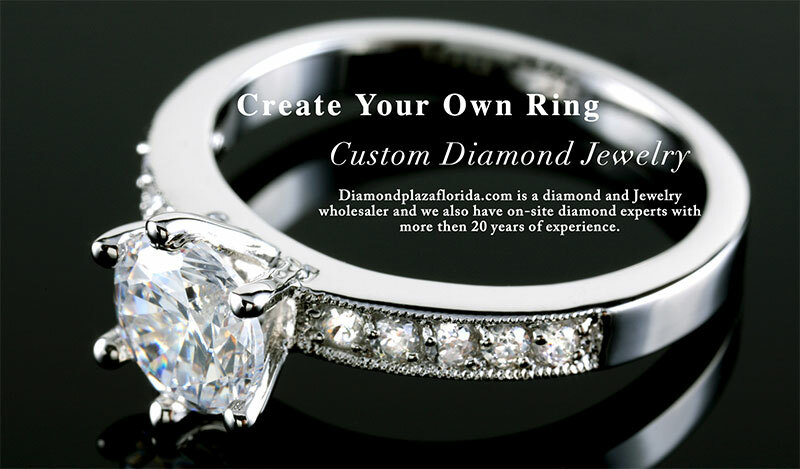 Check out Diamond Plaza Florida for everything on your jewelry wishlist, or you can hop right over to browse cushion cut engagement rings ￼and other types of engagement rings at Diamondplazaflorida.com! Why Choose Cushion Cut Engagement Rings? One of the toughest decisions you will need to make after you get engaged is what kind of ring to get. A cushion cut engagement ring would be a great choice. 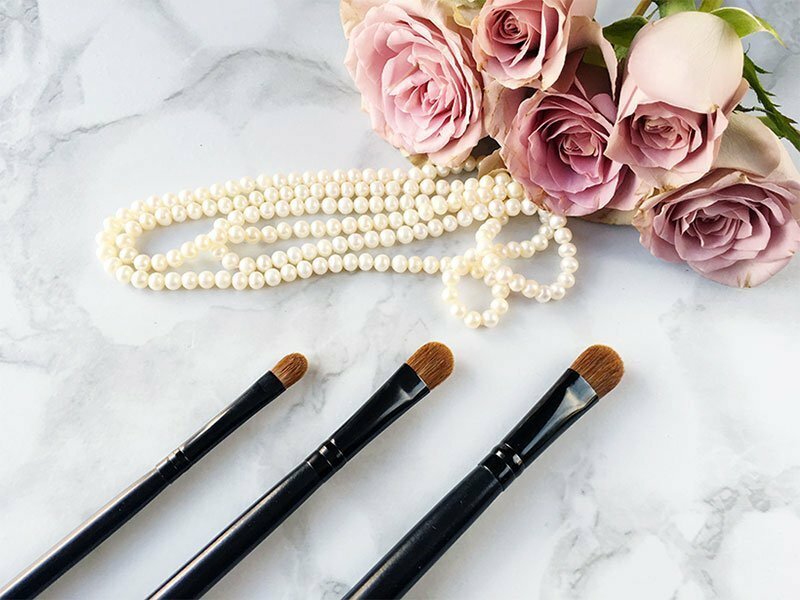 Before you buy one though, read this to find out why they are a great choice! You should love anything vintage or antique looking if you decide on a cushion cut ring. They were very popular in the late 1800’s. One of the most famous diamonds of all time, the Hope Diamond, is cushion cut. They are very often found in vintage collections. There is a nice softness about them because the shape of them is actually a lot like a fluffy pillow shape. There are approximately 60 facets on a cushion cut stone. Considering there are at least 80 facets on brilliant cut diamonds, that is considerably less. The lower number of facets and rounded corners give the stone more brilliance, but less “sparkle” than other cuts. The result is a soft look to the stone. Some cushion cuts will have a small cut in the bottom of the stone to reduce the amount of brilliance, further softening the look. The facets are larger due to there being less of them on this type of cut, and so flaws will become very apparent in a cushion cut stone. It is very important that the stone has a high clarity rating for it to look good. A good quality cushion cut stone will also have a color that is more white since any yellow will be magnified (if the stone has yellow tones) because of the high brilliance the cut creates. Because the focus should be on the central stone, a cushion cut engagement ring will often be a solitaire. That way, nothing will detract from the beauty of the diamond. Most cushion cuts made recently are square in shape. Antique cushion cut engagement rings tend to be more rectangular, and may even have 8 prongs on the setting, compared to modern ones which usually have 4 prongs. 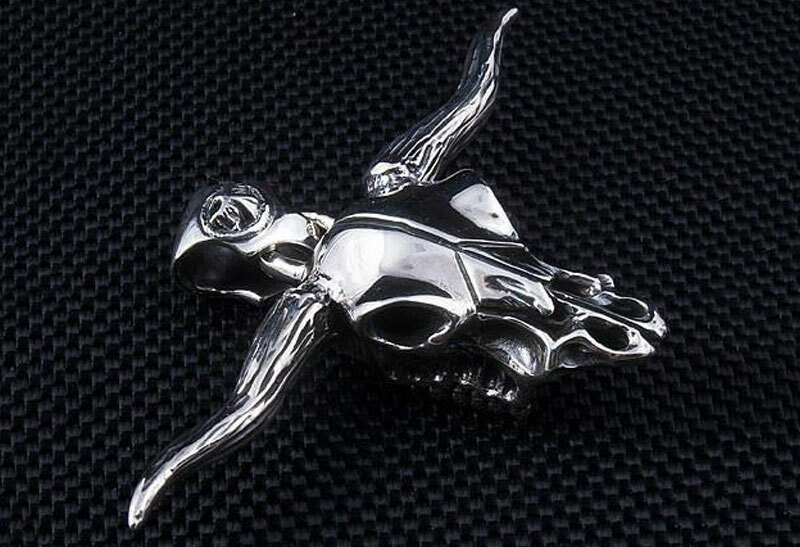 The reason for this is that the unique shape of the stone will be more prominent. Taking all of the above into consideration, you should be aware that cushion cut engagement rings are fairly expensive. 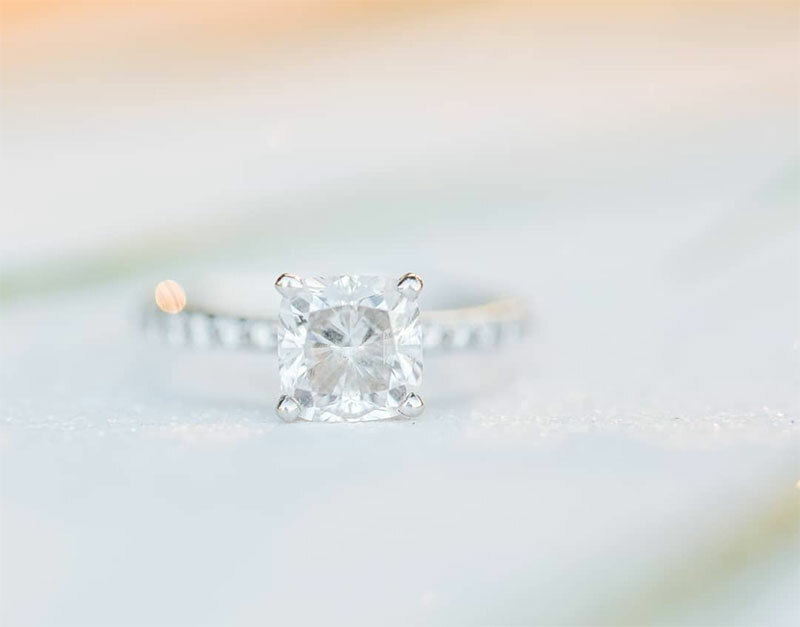 Solitaires are usually larger stones which cost more, and cushion cuts require high clarity, which is also expensive when it comes to diamonds. Expect to pay $3000 for a good quality new ring, and $10,000 and up for a vintage ring. If an actual diamond is out of the question, consider looking at a cushion cut cubic zirconia ring. As you can see, you will be making quite an investment for a cushion cut engagement ring. 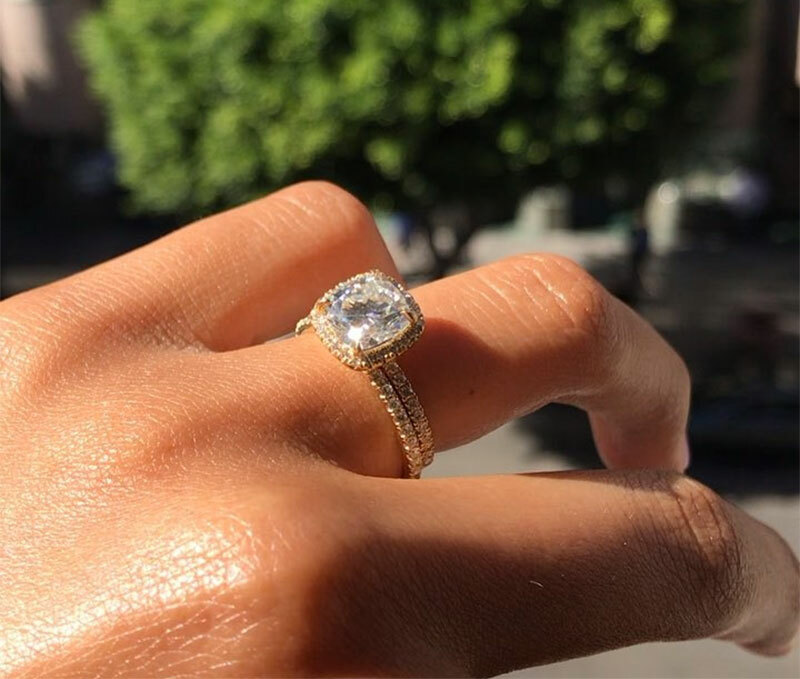 Shop, shop, shop, find a good jeweler or online retailer who will talk to you and answer questions, and you will end up with a real show-stopper of a ring! Click here to see a selection of cushion cut engagement ring and their prices. Cushion cut engagement rings are a wonderfully different choice for an unusual but highly romantic diamond engagement ring. 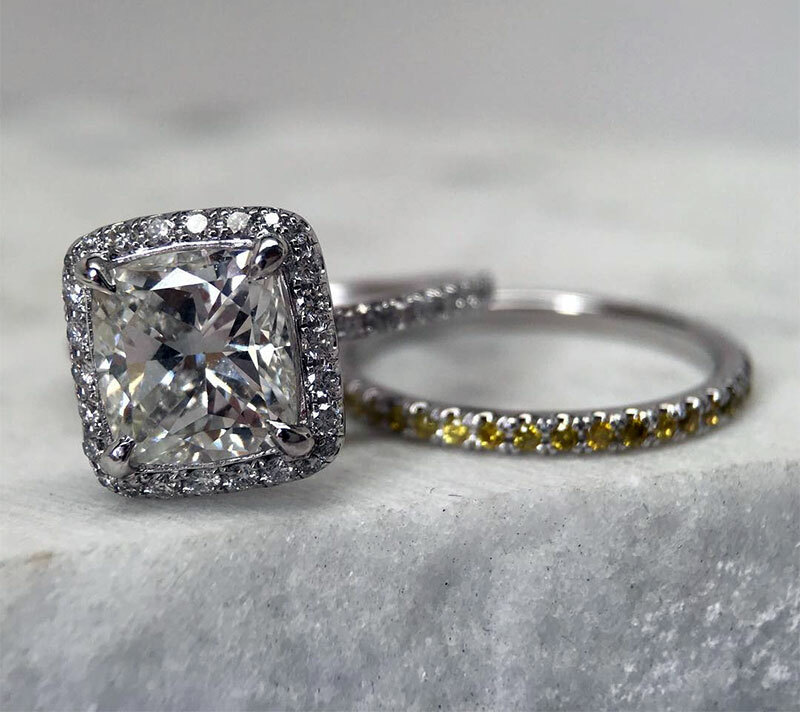 Cushion cut diamonds do not have the fire of the more commonly found round brilliant or square princess cut diamonds as the cut was designed to sparkle by candlelight. Therefore if your future fiancée likes her jewelry to be different from the masses and appreciates a more subtle sparkle, a cushion cut diamond engagement ring may be an ideal choice for her. Cushion cut diamonds are however a little harder to find than the more modern cuts as the quality of the diamond becomes more important in this type of cut as inclusions are not as easily hidden by reflections of light and a greater number of smaller facets. As they are harder to track down, this only adds to the exclusivity, and therefore the desirability of the cushion cut diamond. As with any diamond, the quality of the central diamond solitaire is the most important consideration. With cushion cut diamonds, the color and clarity of the gemstone are vital as the cut would show up any inclusions which may be present very clearly. This is because the cushion cut includes many wide and open facets, inclusions can be more easily hidden in the faceting of a princess and brilliant cuts for example. As the cushion cut does not possess quite as much sparkle as some of the alternative cuts, any yellow tones or inclusions will further reduce the sparkle of the diamond which is highly undesirable. If you find that the high-quality cushion cuts in your desired carat bracket are out of your price range, it may be wiser to opt for a lower carat whilst maintaining quality to ensure that the diamond looks as good as possible. If you would not like to sacrifice carats for quality, it may be best to opt for a different cut where inclusions can be more easily hidden. The guidelines for the shape of the cushion cut are quite broad, and the shapes can range from rectangular to more square. The ideal shapes tend to be in between the two, but the final choice is dependent on your own personal taste, and the availability of the cushion cut diamond engagement rings on the market. The next consideration should be the style of the ring. If your future fiancée prefers her jewelry to be more classical, she may really appreciate antique cushion cut engagement rings. A cushion cut diamond is well suited to antique styles and if done well can be the epitome of classic elegance and romance. However, if a more contemporary style may be preferred, combining the cushion cut with a simple white gold or platinum setting can really show off the beauty of the diamond. Whatever style of cushion cut engagement ring you choose, the piece is sure to deliver a stunningly elegant and romantic effect. Cushion cut engagement rings are a wonderful choice for those looking for a high quality, highly unusual diamond piece for an extra special offering.